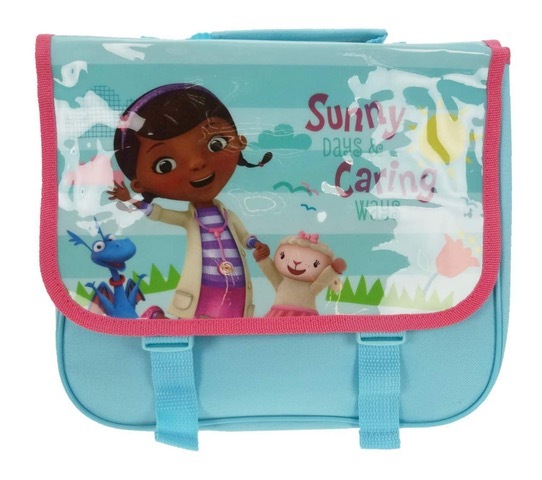 This stylish backpack is perfect for Doc McStuffins fans of all ages. Standard backpack shoulder straps to wear as a backpack. Perfect for little shoulders.